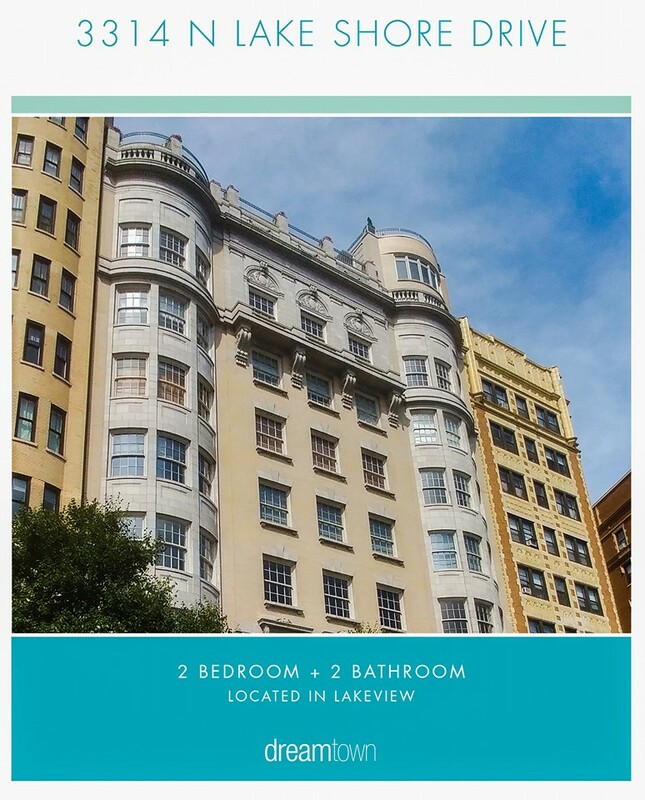 Classic vintage residence in one of Lakeview East's most prestigious buildings, offering a rare private outdoor terrace, in-unit Bosch W/D, 5-zone HVAC units & exquisite vintage details throughout. 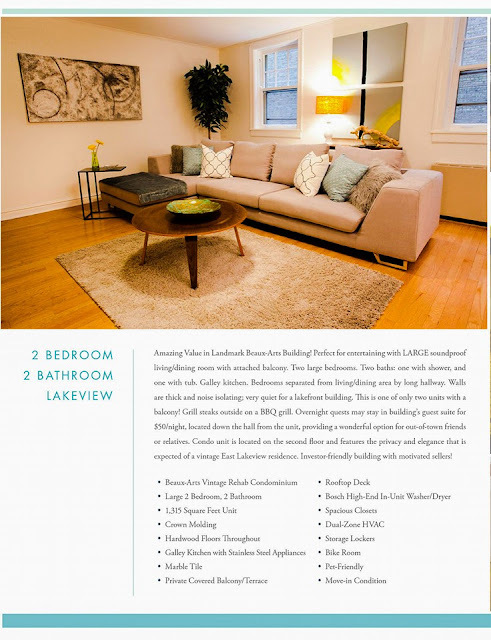 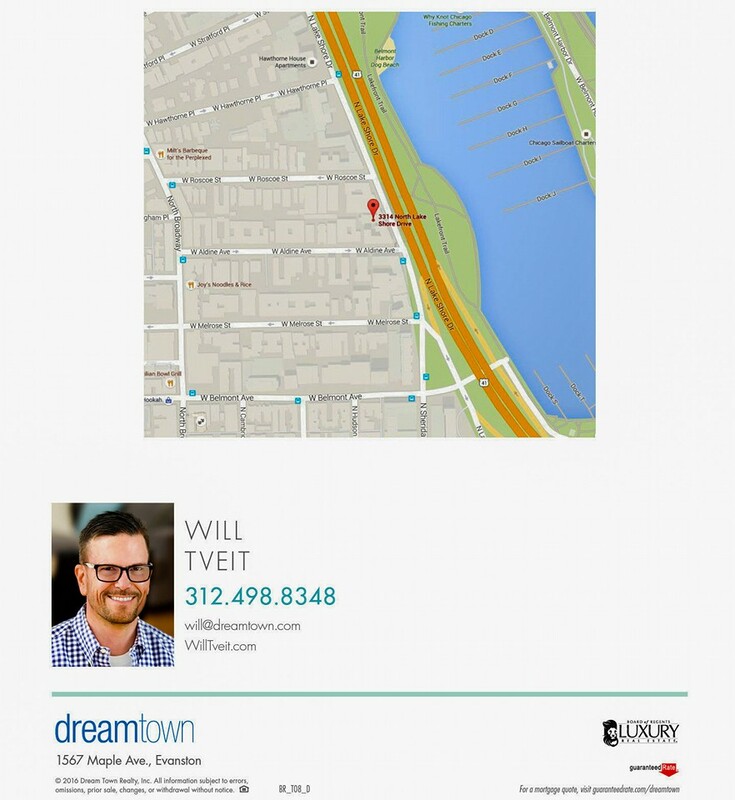 Best lakefront location, mere steps from express buss to Loop, lakefront parks, biking/ jogging/ walking paths, harbor & many other fantastic neighborhood amenities. 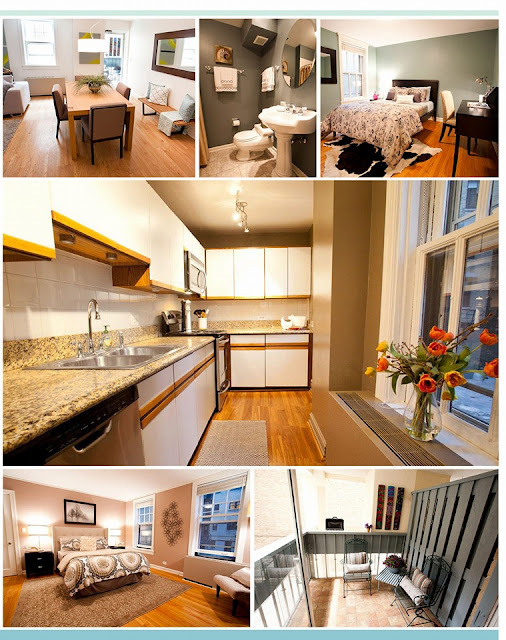 Investor-friendly building with motivated sellers!